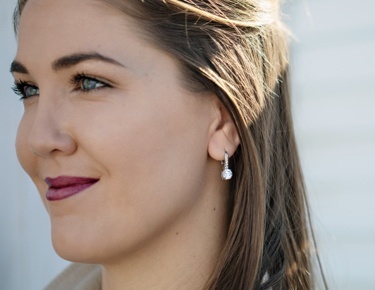 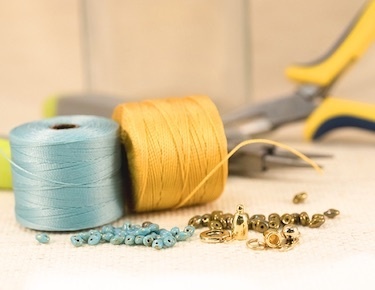 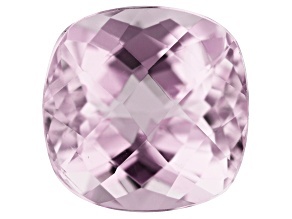 Be pretty in pink when you shop the loose kunzite gemstone collection to complete your handcrafted jewelry pieces. 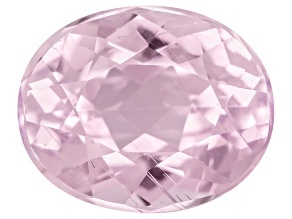 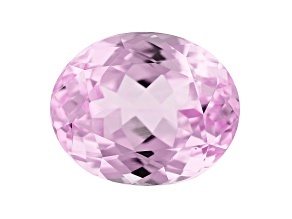 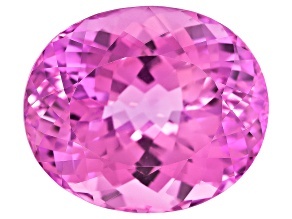 Only discovered at the beginning of the 1900s, kunzite is growing in popularity due to it's pale-pink transparent nature. 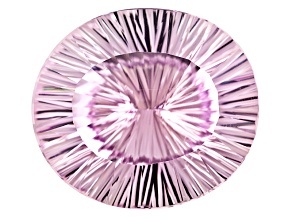 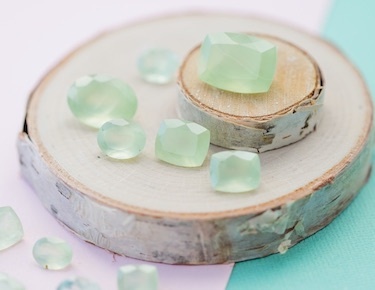 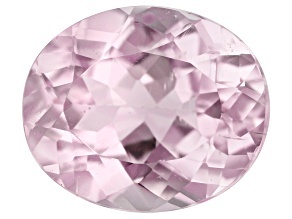 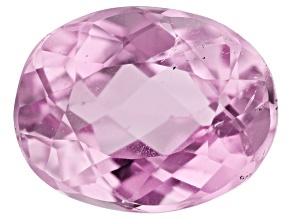 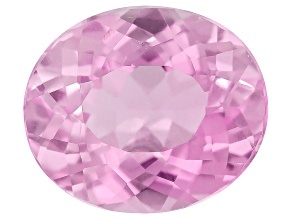 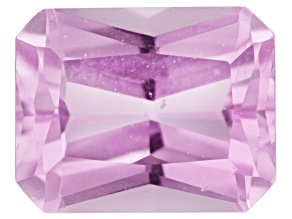 Though unique and beautiful, kunzite is rather affordable, making it the perfect centerpiece for a ring or necklace. 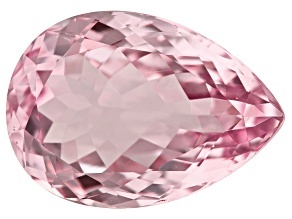 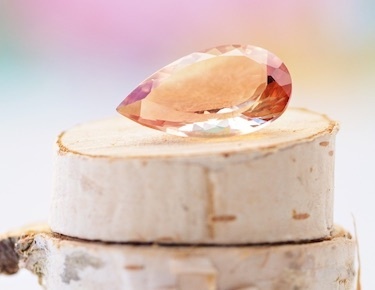 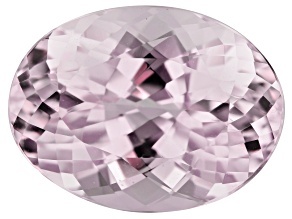 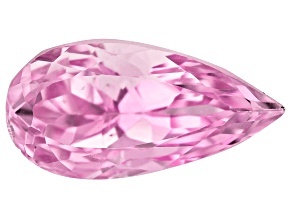 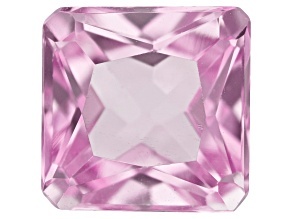 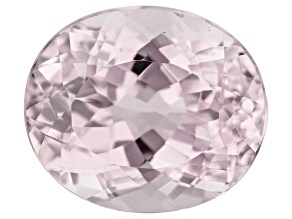 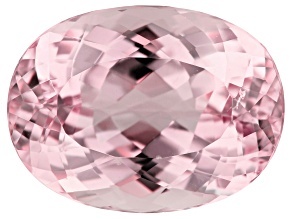 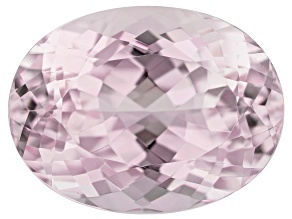 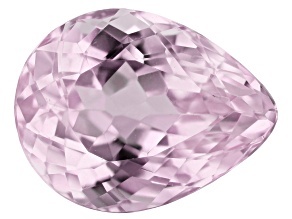 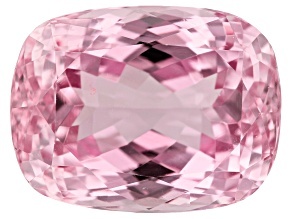 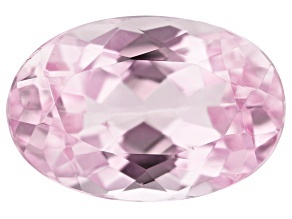 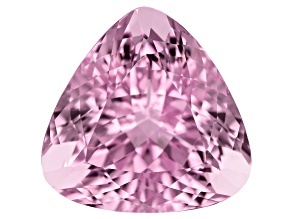 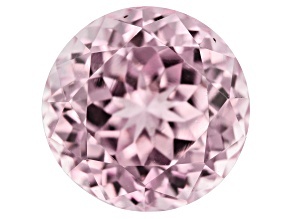 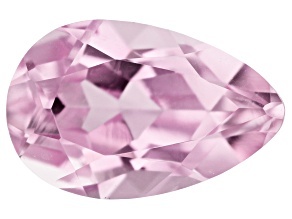 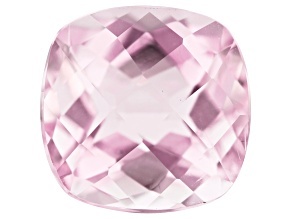 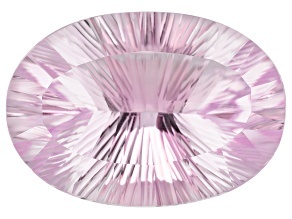 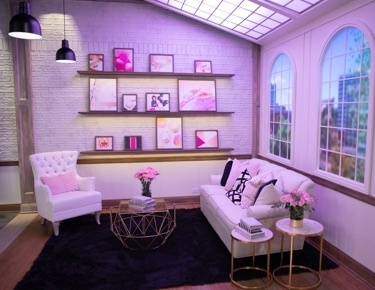 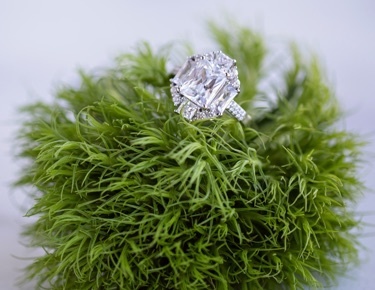 Don't take our word for it, check out the newly-reduced kunzite collection here!